New to the 2009 SRT8 Grand Cherokee, Red Brembo brake calipers. The new Red Calipers will fit all 06-10 WK Grand Cherokee SRT8 models. 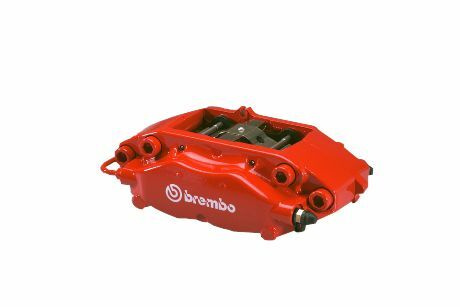 Red Calipers will replace your current Black Brembo Cailpers. The calipers are sold as pair, Right and Left Rear Calipers.